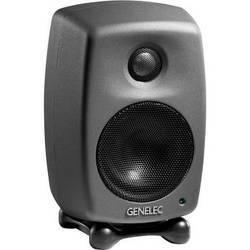 Genelec Short Wall Mount. 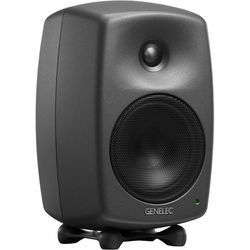 For 8010, 8X20, 8X30. Black Finish.